Let’s face it, anyone with an IQ over 70 that occasionally “thinks” will come to the realization that we live in a very strange reality, our mere existance is strange, let alone the reality we find ourselves in. So I want to share some information with you that I have found credible and important in hopes that it may help you navigate through, what I see as, the stormy waters ahead of us. We all know on some level that the ancient sites in Egypt hold much more knowledge than we have figured out so far..but hear what John Anthony West has learned recently. Michael Cremo is on the cutting edge of science and culture issues. In the course of a few months time he might be found on pilgrimage to sacred sites in India, appearing on a national television show in the United States or another country, lecturing at a mainstream science conference, or speaking to an alternative science gathering. As he crosses disciplinary and cultural boundaries, he presents to his various audiences a compelling case for negotiating a new consensus on the nature of reality. 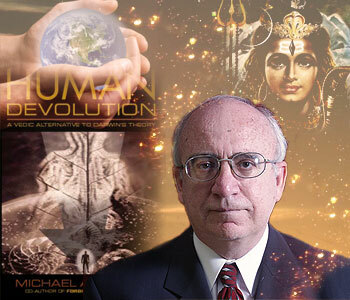 Michael Cremo is a member of the World Archeological Congress and the European Association of Archaeologists and a research associate in history and philosophy of science for the Bhaktivedanta Institute. 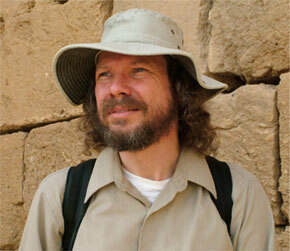 Philip Coppens is an author and investigative journalist, ranging from the world of politics to ancient history and mystery. He co-hosts The Spirit Revolution radio show with his wife Kathleen McGowan and is a frequent contributor to NEXUS Magazine and Atlantis Rising Magazine. Since 1995, he has lectured extensively and has appeared in a number of television and DVD documentaries, including Ancient Aliens: The Series (The History Channel). He is the author of 11 English-language books, including The Stone Puzzle of Rosslyn Chapel, The New Pyramid Age, Servants of the Grail, Killing Kennedy, The Cryptogram of Rennes-le-Château, The Ancient Alien Question and The Lost Civilization Enigma.